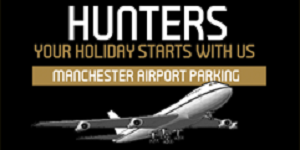 A very convenient and efficient service at Manchester Airport, also VIP service because when you reach the terminal chauffeur will be waiting for you and help you with luggage, drop your keys and go straight to the reception, the rest will be handle by chauffeur you don’t have to worry about anything. Our chauffeurs are well trained and experience, they know how to take care of your car until your return. 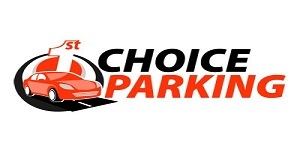 They will drive your car to the secure parking area with full responsibility and we guarantee you that your car will secure until your return. 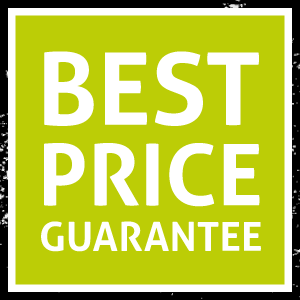 Meet and greet service is expensive as compare to park and ride, Also in meet and greet service you don’t have to face the trouble of waiting for the bus, specially if you have lot of luggage or children then meet and greet is ideal choice for you.